Classy custom home featuring large professionally landscaped lot backs to open space, 3 car att + 6 car det garage, sweeping open space views. 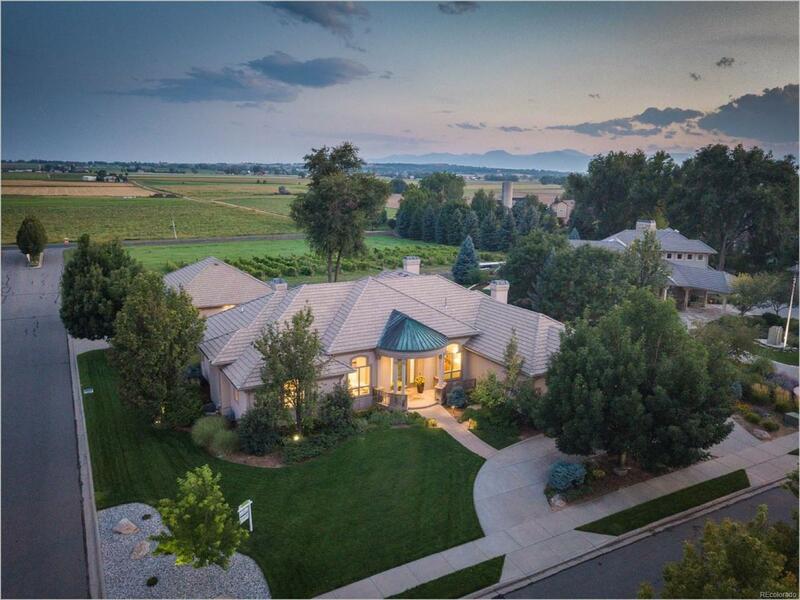 Interior features travertine radiant heated floors,large picture windows w/views of yard, mntains, & open space, kitchen w/granite & custom cabinetry, high end appliance, Smart Home Scene lighting,large master w/sitting area & 5 bath suite, daylight basement w/bar & entertainment area. Too many items to list, a must see-inviting home w/high end finishes.